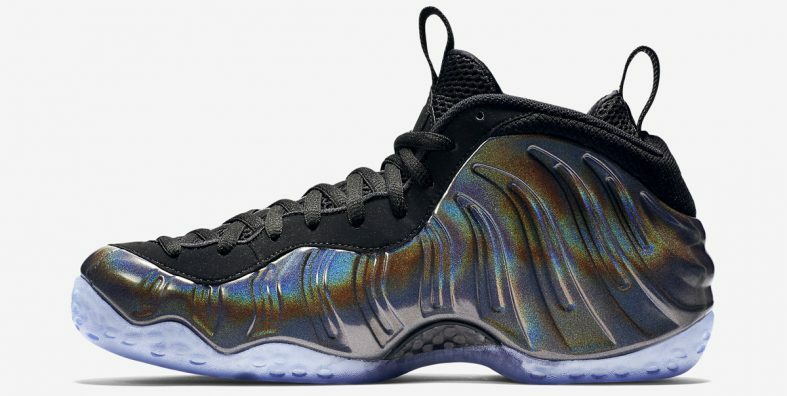 The Nike Air Foamposite One Hologram is very similar to the “Quai 54” Foamposite One we saw earlier this year. 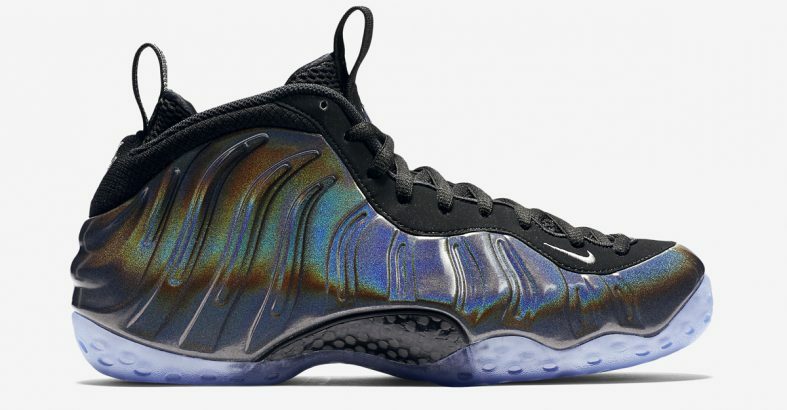 This Nike Air Foamposite One features a full holographic-like iridescent Foamposite shell upper, with Black detailing and sits atop an icy translucent outsole. 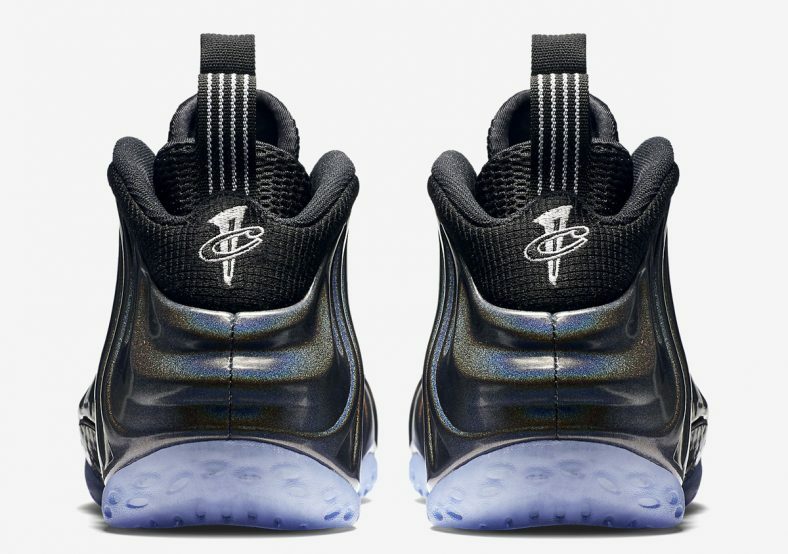 Unlike the “Quai 54”, the release version will come without any Quai 54 branding. 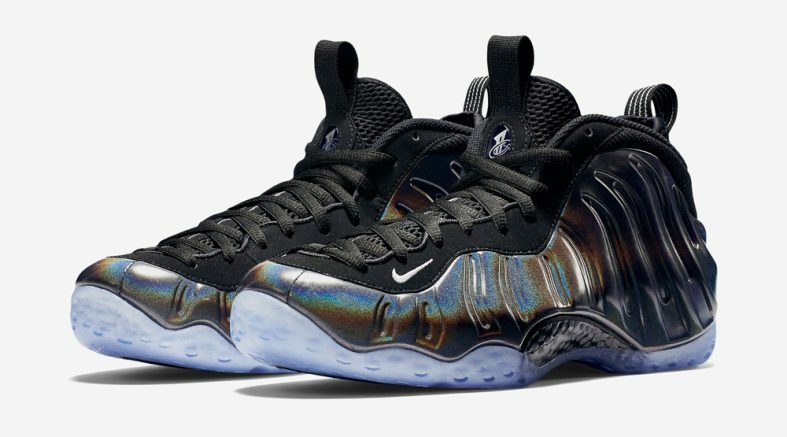 Check out the official photos in the gallery above and look for the Hologram edition of the Nike Air Foamposite One to release on November 27th, 2015 at select Nike Brand retailers. Let us know what you think of them and if you plan on grabbing a pair in the comments below. 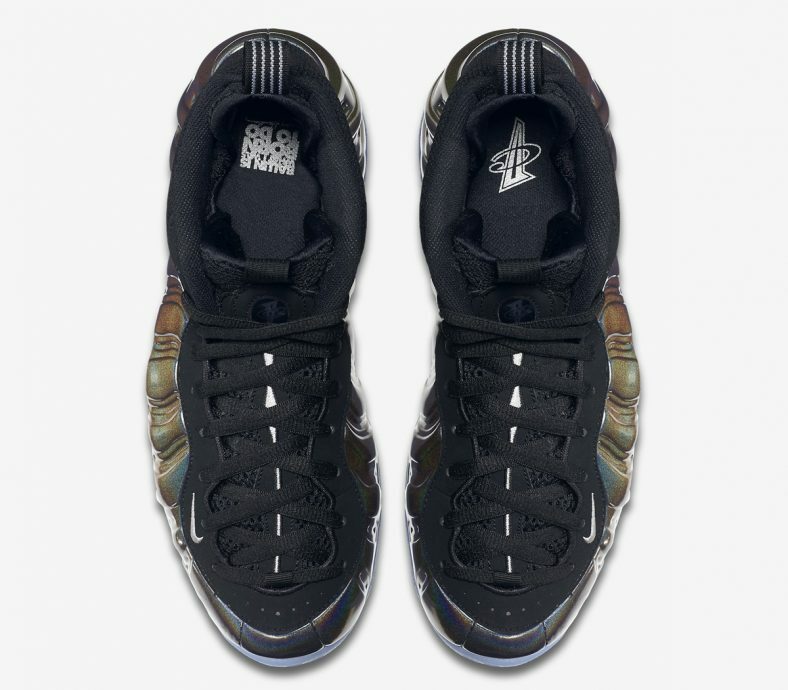 Stay tuned to Kicks Links for further release updates.